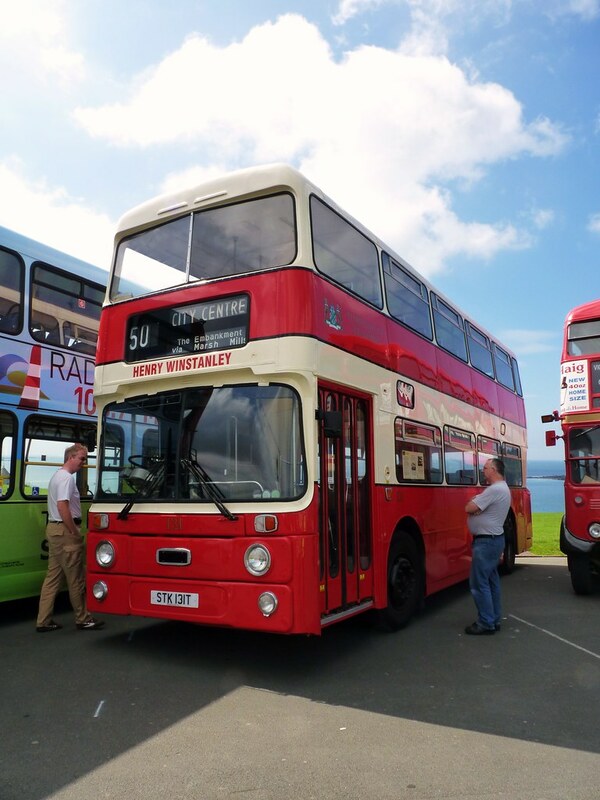 Over on my sister site Plymothian Transit Extra you can find the current 'fleet list' for the group as it stands at the moment. These pages will generally be updated as any changes are made to the fleet. I for one really hope we do see NDR509J back in Plymouth! For more details on how you can support the group visit their web site www.plymouthcitytransport.co.uk. FIRST UGOBUS 15 WILL NO LONGER HAVE A SUNDAY SERVICE FROM AUG 29. NOT SURE WHY FIRST SEEM HELL BENT ON DESTROYING THEIR PROFITABLE ROUTES ???? Well as pcb is the hot topic at the moment just thought i would let everyone no that us pcb staff had a meeting with the md last night. Most of the topics arent relevent but one that is, is we now know that arriving some point before xmas are 15 51 reg single door low floor buses and one coach. It wasnt metioned what they were but im sure someone knows what they could possibly be. i have heard from a reliable source that they will be ex london general dual door darts. I know they are indeed dual door darts from London but dont know which ones yet. I believe the coach is coming from the South Coast fleet but again not sure what yet. Quite likely the Darts would be the 53 reg batch currently on route 170. They are 10.2m long and are being displaced by longer Darts transferred from Blue Triangle, plus new E200s.